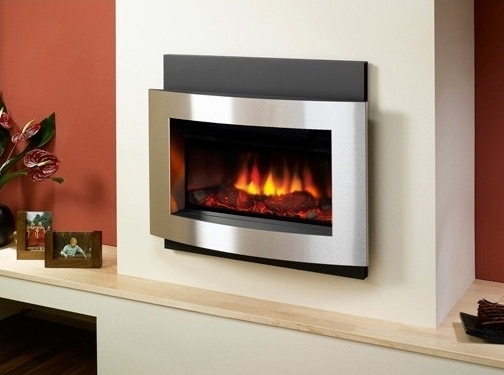 Helping clients to choose quality fireplaces, at affordable prices to suit all pockets, the showroom provides clients with a professional gas or fireplace fitting service with Gas Safe installers. With specialist knowledge in gas, flueless, LPG and stove installations and expert sales staff, the service is professional and all under one roof. Fireplace Interior Studio offer stunning hand made quality marble fireplaces, a custom made 5 star made to measure service direct from our factory. Affordable quality at sizes to suit your needs. Supplying fires from many top industry standard award winning fire companies. Call into the showroom in Liverpool or view the company website. Our showroom is the largest in north Liverpool with plenty of free customer parking at the side of the showroom. Visit us today, our opening times are 10am - 5pm Mon - Sat, 11 am - 3pm Sunday. Open 7 Days. UK (Chester) based business - with over 25 years' experience - providing fires, stoves and fireplaces. Website includes details of products/services provided, testimonials, associations, details of business premises, news section, contact details.